Does Sekiro: Shadows Die Twice have multiplayer? Everything we know so far about Sekiro: Shadows Die Twice multiplayer. Sekiro: Shadows Die Twice inherits a bit of the lifeblood of the Soulsborne games, but is very much its own, new game. Many players, ourselves included, enjoyed blasting through the Souls games in co-op with a pal. To that end, a lot of people are wondering if Sekiro will offer the same option of invasions and summons. In this article we’ll aim to answer the question, does Sekiro: Shadows Die Twice have multiplayer? Unfortunately, Sekiro: Shadows DIe Twice doesn’t appear to have any form of multiplayer. In fact, in an interview with GameSpot, FromSoftware’s Yasuhiro Kitao outright stated that Sekiro: Shadows Die Twice will have no online component whatsoever. That means you won’t be able to team up with your pals as you explore the world, and far more crucially, no one will be there to help you out with those tough as nails boss fights! Ooh err. Multiplayer was always a bit of a gift and a curse with the Souls series, adding in the ability to help others out or even play the majority of the game in co-op. This typically made the bosses far, far easier, but also gave players who struggled with this famously tough series a fighting chance. Invasions, while an exciting idea, also opened up griefing opportunities in which over-equipped players would intentionally hunt underleveled newbies and ruin their fun. Combine that with shaky at best connections and hit detection for multiplayer bouts, and even fair online invasions could often prove frustrating. Still, it’ll be a shame not to read amusing messages, hints and tricks left by others exploring the world. Of course, this is FromSoftware we’re talking about, so there’s always a chance they’ve snuck in, or will later add in, some form of unusual online interaction. We do know that this won’t involve the ability to play through the story with a friend though. 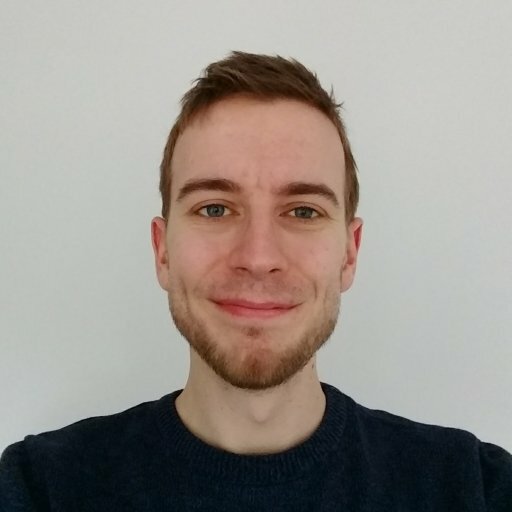 Sekiro: Shadows Die Twice is a single player game. 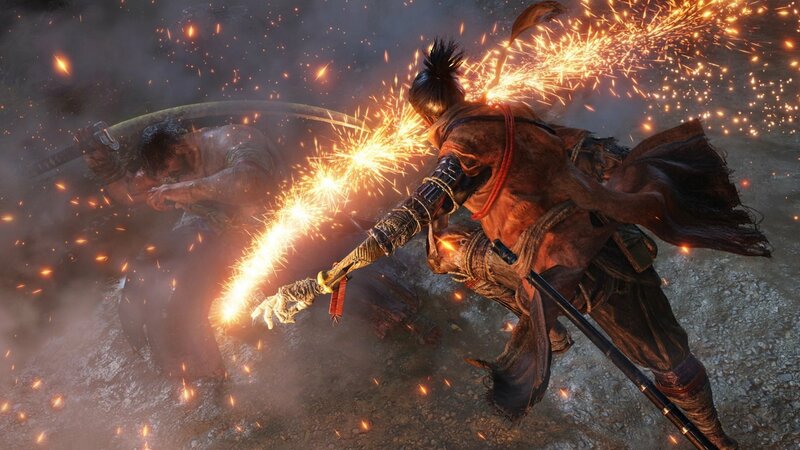 Now that you know if Sekiro: Shadows Die Twice has multiplayer, get yourself ready for the official release by reading up on all the prosthetic arm attachments in the game! Are you disappointed in the lack of multiplayer for Sekiro: Shadows Die Twice? Happy to remove all those pesky invasions? Let us know in the comments below!